The comrades on the eKhanana Land Occupation in Cato Crest have fought a hard and brave struggle for land. Today there was a successful launch of the branch, and a celebration of the victory that has resulted in land being won after a long struggle. Today we will be launching a new branch in our new occupation in Ekhanana Cato Crest. We will also be celebrating our victory after the court ruled in our favour earlier this year. 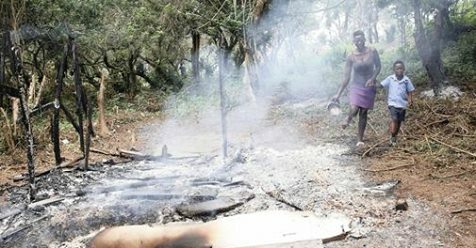 Prior to the victory in court the community of Ekhanana had been facing brutal evictions from the eThekwini Municipality’s Land Invasion Unit. 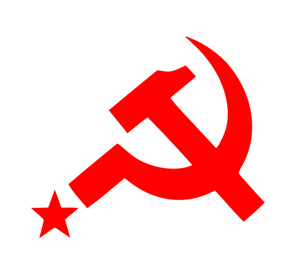 The question of state government elections and running a Workers or Socialist political party continues to be raised in the working class movement and the Left globally. As we may know, there was excitement about the rise of Jeremy Corbyn in the Labour Party in Britain, left political parties in certain parts of Europe and Latin America and, more recently, certain shifts to more centrist positions in the United States amongst a section of the Democratic Party calling themselves “Democratic Socialists”. In South Africa, many workers and some activists seem cautiously optimistic by NUMSA’s formation of the Socialist Revolutionary Workers Party that will seek to participate in the 2019 general elections. 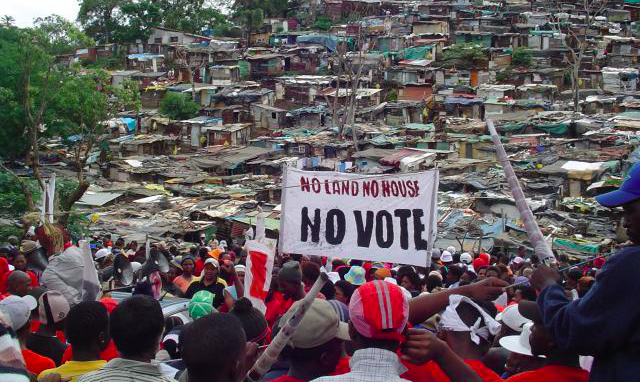 South African territory: Yesterday afternoon the Durban High Court granted us an interdict against the eThekwini Municipality’s repeated, vicious and illegal attack on residents of eKhenana land occupation in Cato Crest. South African territory: It has been reported in the media that Sibusiso Vilane, deputy head for sanitation operations in the eThekwini Municipality, has admitted to approving payments totalling R36 million to four companies for providing sanitation to shack settlements even though they did not in fact provide the services for which they were paid. 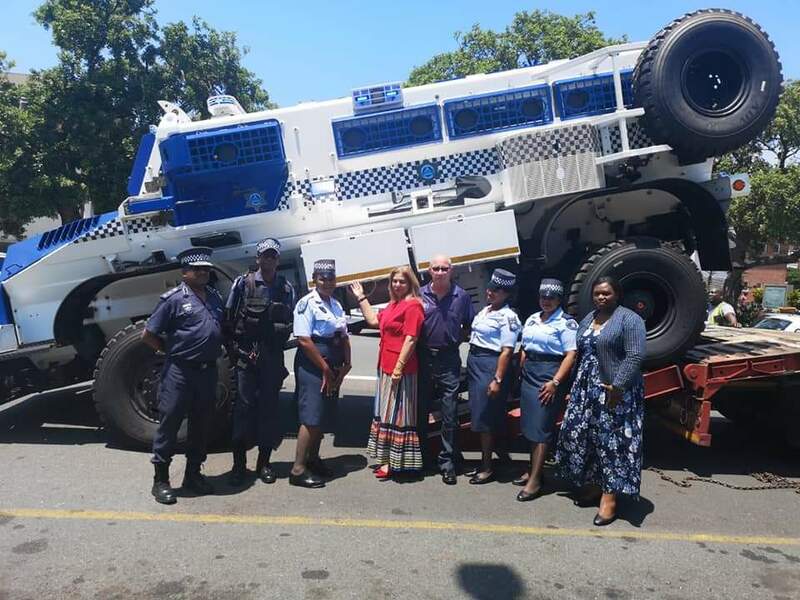 South-African territory: Last week the news was full of reports on the arrival of the arrival of three of the four Casspirs that have been ordered by the eThekwini Municipality. 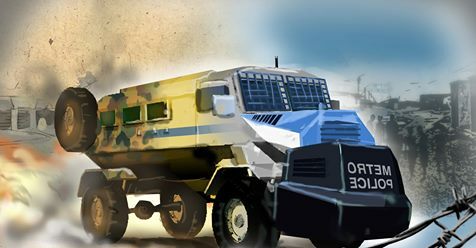 We first heard about the order of the Casspirs in 2017 when it was reported that the Municipality was ordering four Casspirs at a cost of R23.8 million due to the “escalation” of what they call “service delivery protests” and “land grabs” or “land invasions”. 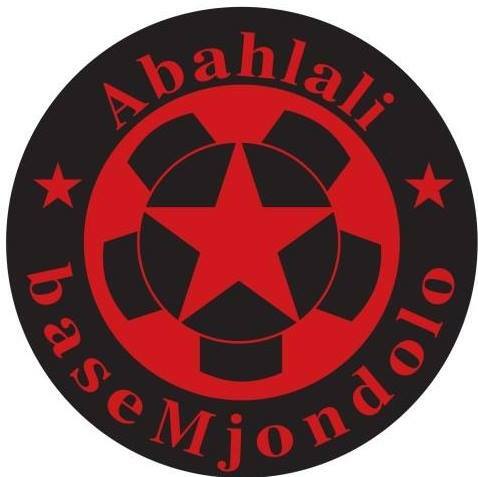 Statement by Abahlali baseMjondolo about another brutal attack against squatters by the South African state. Yesterday our movement filed an application to prevent any further evictions in our eKhenana Land Occupation in Cato Crest. The court adjourned this matter indefinitely until further information from both parties is gathered. 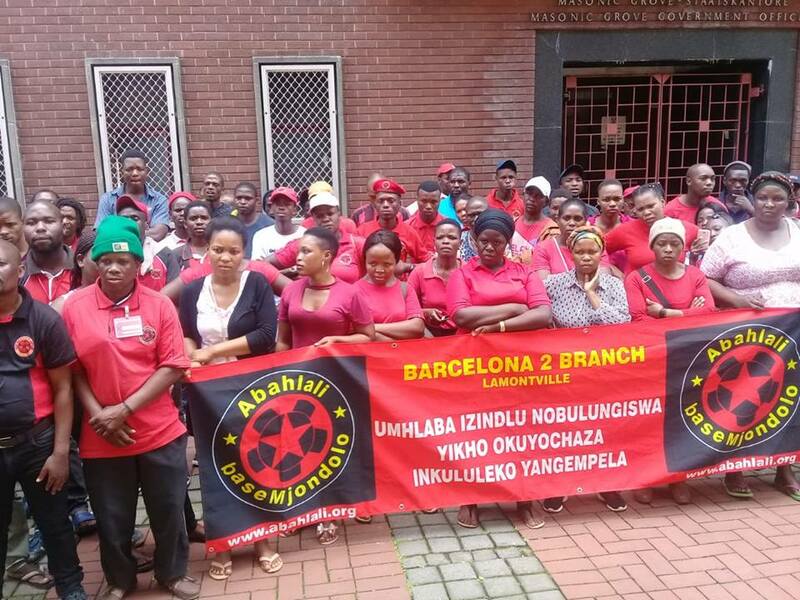 Once again Abahlali baseMjondolo Movement SA will be going to court to prevent ongoing illegal and brutal evictions directed at an impoverished community by the eThekwini Municipality. This time the target of the Municipality’s attack is the eKhenana land occupation in Cato Crest. 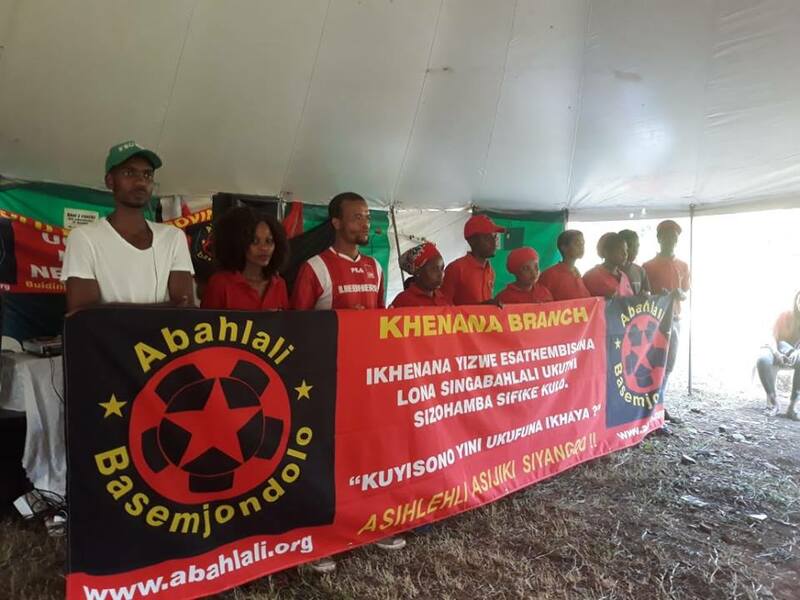 South Africa: Statement by Abahlali baseMjondolo about todays illegal, armed and violent attacks by the eThekwini Municipality.